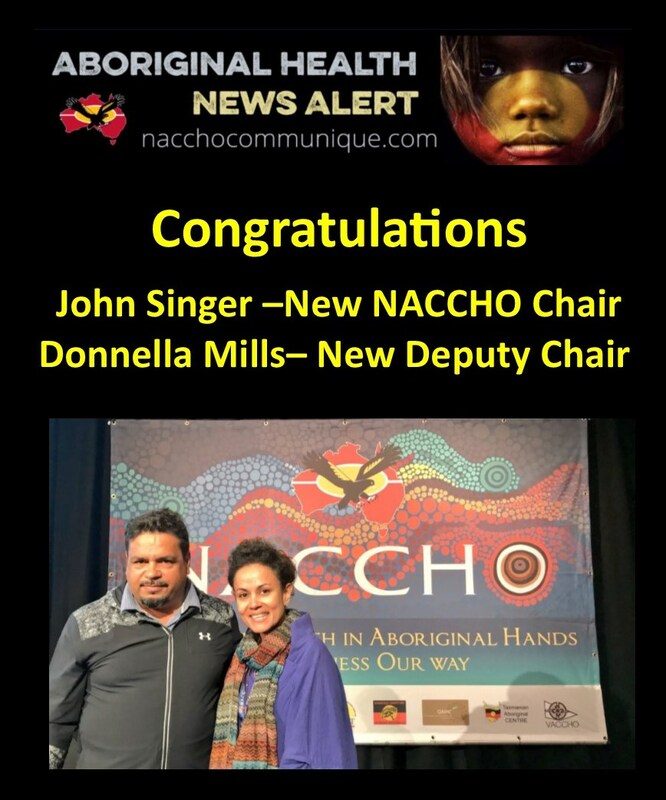 At the 2017 NACCHO Members AGM here in Canberra yesterday 143 Aboriginal Community Controlled Health Organisations operating 302 ACCHO clinics throughout Australia voted Mr John Singer from South Australia the new NACCHO Chair and Ms Donnella Mills from Cairns his new Deputy Chair. John’s family is from Ngaangtjara, Pitjantjatjara and Yankunyatjara Lands, which is the cross border area of Northern Territory, South Australia and Western Australia. 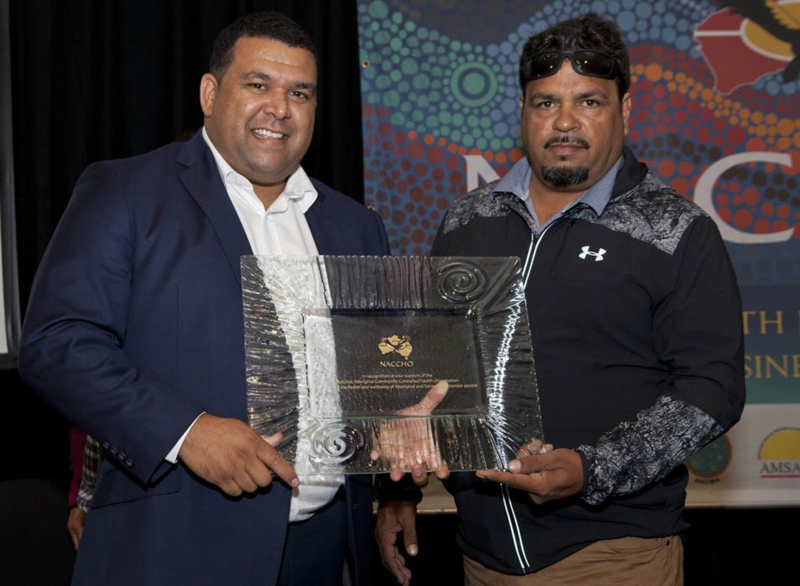 He began working in community control at the Ceduna Koonibba Aboriginal Health Service where he started his health worker training, which he later completed in the late 1980s with the Nganampa Health Council. John worked in Community Administration from 1989 to 1996 at Iwantja, Fregon, Pukatja and Papunya. In 1997, he became the Manager of Iwantja Clinic, which is one of Nganampa Health Council’s clinics. In 2000, he was appointed Director of the Nganampa Health Council and still holds this position. Over the years, John has participated on several Boards and Committees, including NACCHO. 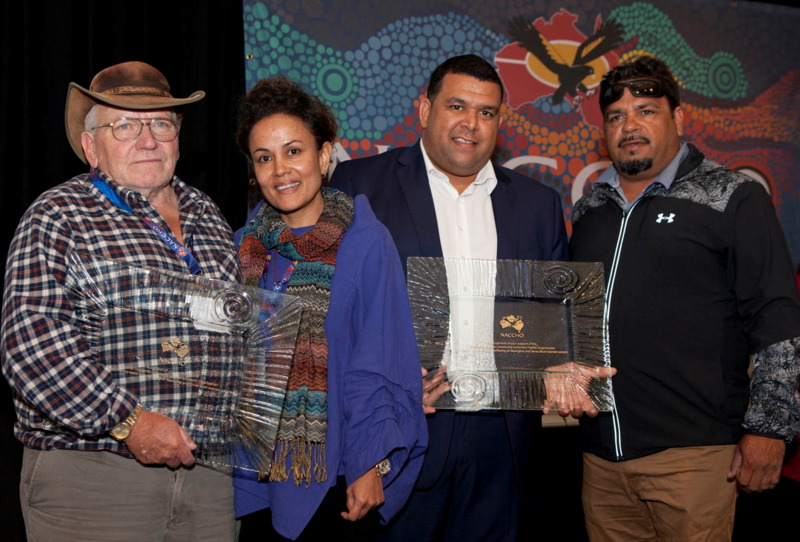 Was on the Board of the Aboriginal Health Council of SA Inc. (a representative since 1998 and Chairperson 2005, 2006–2009), Country Health SA, and the Anangu Remote Health Alliance (influential in establishing this group in 2005; Chairperson 2005 and 2006). 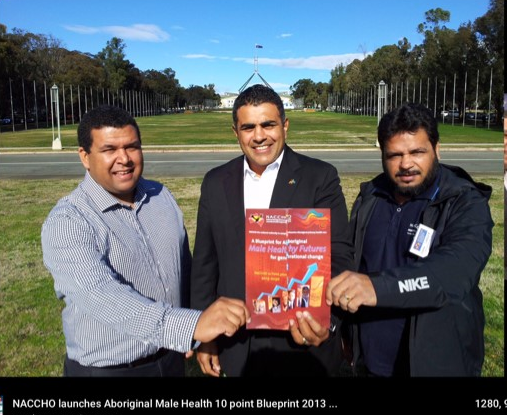 He has a good understanding of governance, community control and government structures, and is very committed to improving the health and well being of Aboriginal people. 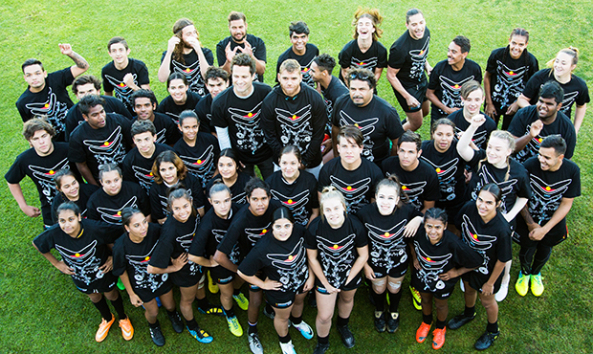 ” The Deadly Choices program’s intent is to provide a measurable difference in addressing Aboriginal health issues. Chronic disease and preventable health conditions are taking a toll on our communities and we need to find innovative ways to move the dial toward better health outcomes. Clearing House). LawRight is an independent community legal centre delivering services throughout Queensland. 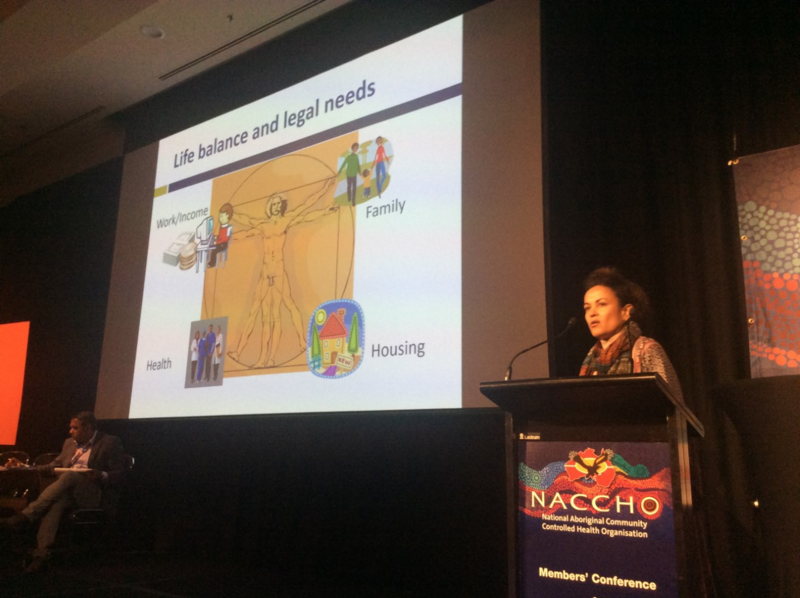 Evidence confirms that health needs and legal needs often overlap, and legal advocacy improves social conditions which impact on people’s health — legal issues such as housing, income, decision-making frameworks and access to legal rights. 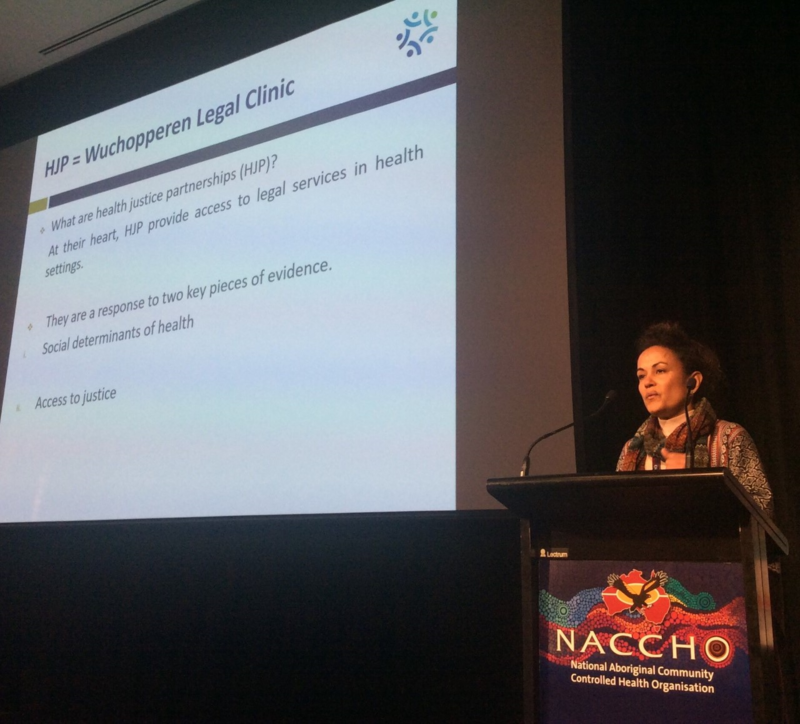 Health Justice Partnerships are effective models of service delivery for disadvantaged communities, as evidence confirms that most vulnerable people do not or cannot access legal services directly. 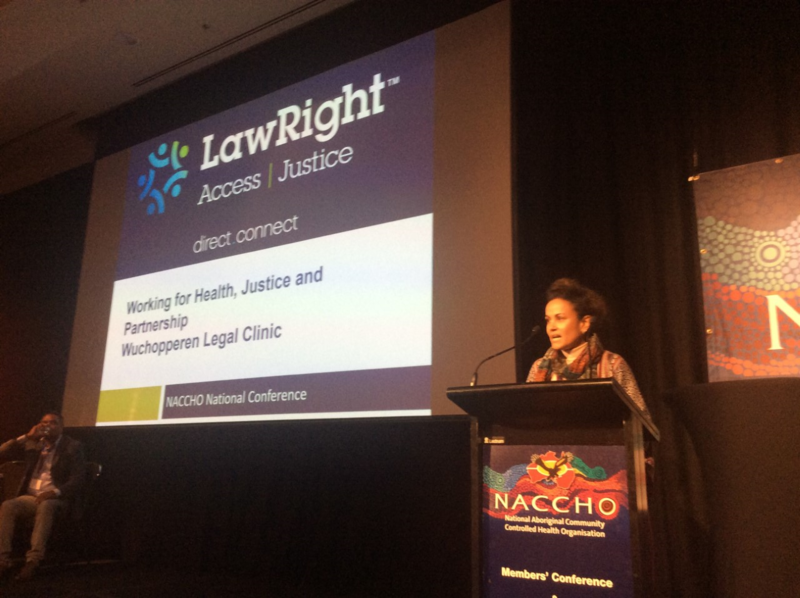 Moreover, addressing legal issues in a health setting enables holistic, client-centred practices.